Check out some special awards and mentions Rheannon has received! Click on the image to the right to read this article featuring Rheannon! 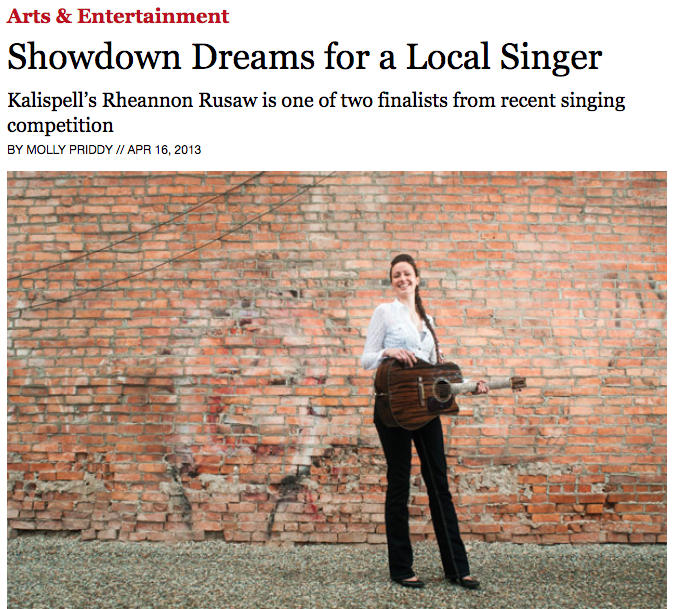 Rheannon was voted #3 for Best Local Musician! Click the link above to check it out. 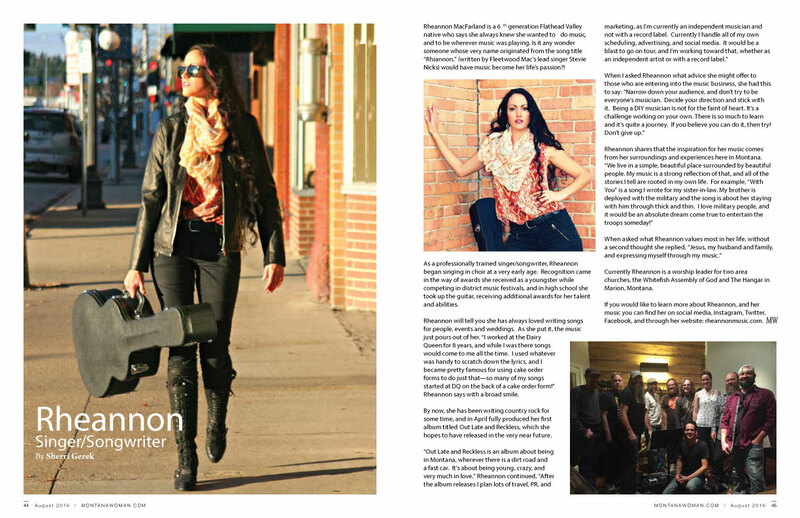 Click the link above to check out this Press Release on Rheannon Music. Rheannon’s latest album, “Out Late & Reckless”, was mentioned as One of Five New Local Favorite Albums!